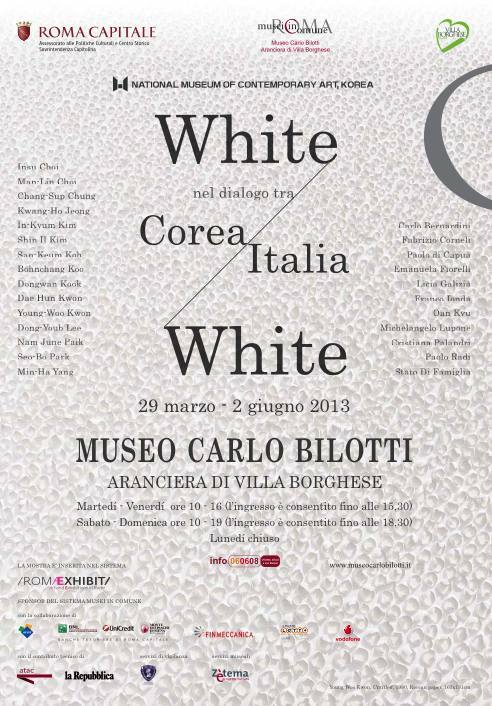 From March 29 to June 2, 2013, the Carlo Bilotti Museum – Orangery Villa Borghese Park host the exhibition White & White: Dialogue between Korea and Italy, organized by the National Museum of Contemporary Art, Korea (NMCA), curated by Vittoria Biasi and the NMCA, and promoted by Department of Cultural Affairs and Historical Center – Superintendent Capitolina. 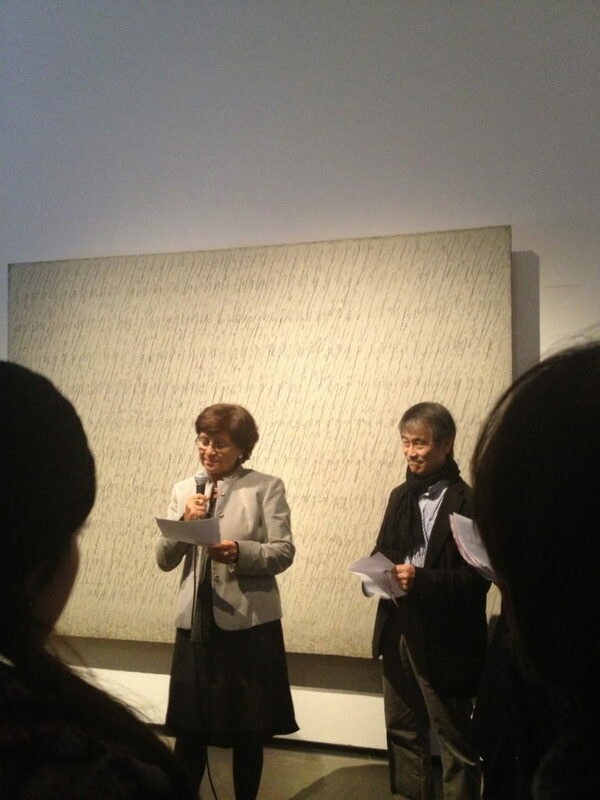 The selection of works is the result of a collaborative effort between Hyung-Min Chung, director of the National Museum of Contemporary Art, Korea, and Vittoria Biasi. Biasi’s research as an art historian and critic focuses on the monochrome white of the twentieth century. The exhibition White & White: Dialogue between Korea and Italy presents a convergence of two cultures on the color of white and its creative examination of it. As in the late 50’s, the works from the exhibition traces an imaginary, monochromatic line that connects the West and the East. White & White also offers a space for delving into the two cultures that are on the threshold of remarkable social changes. The exposition began as a reflection on the different artistic and historical value of western avant-garde in relation to figuration and to the concept of void in Korean traditions. Aside from the traditional Korean aesthetics on white, the Korean scholars of art recognize the artistic movements of the West and Japan from the early 1950s and 1960s as an important influence on the Korean monochromatic tendencies of the 1970s, in which the Korean artists have found a way to incorporate the elements from the West and their local roots. 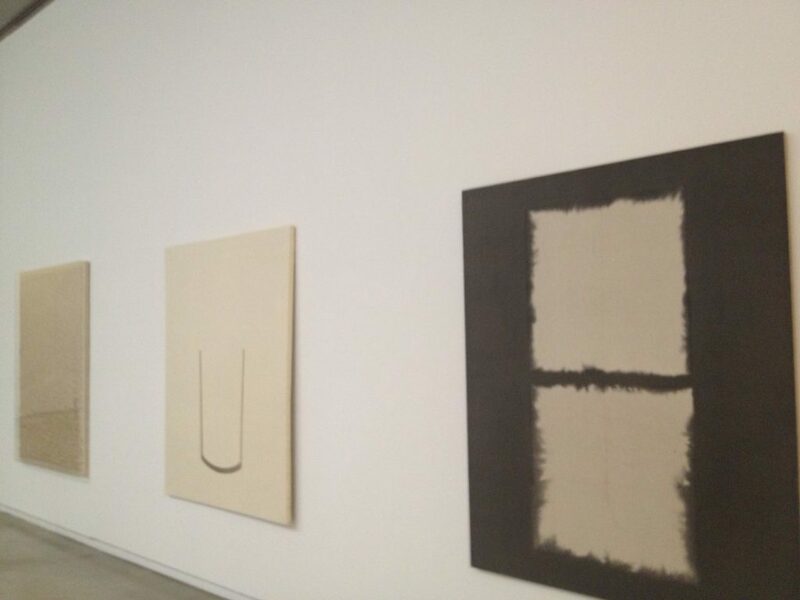 White & White retraces this history and examines the connection among Italy’s Arte Povera, America’s Minimalism, and Japan’s Mono-ha. The search for the hidden soul as well as the arrangement of objects in a fetishistic manner of a cult join the poetics of Bohnchang Koo, Cristiana Palandri, and Man-Lin Choi, and create a dialogue with Franco Ionda’s world of beheaded stars that speaks of the real, pierced aspects of the human condition. The sacredness of the matter of Ionda is close to the sacredness of the space of Insu Choi. The sculpture of In-Kyum Kim surpasses the dichotomy between a flat surface vs. three-dimensionality, light vs. dark, and subject vs. space. 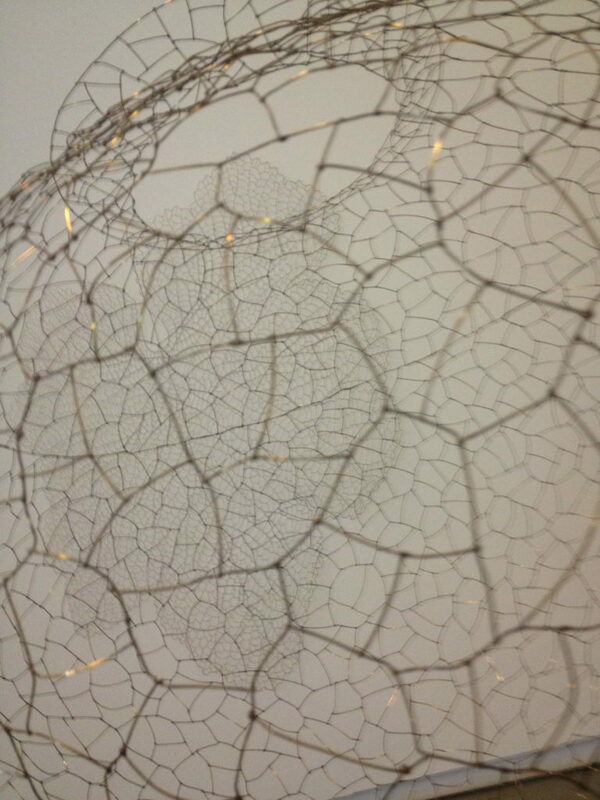 Kwang-Ho Jeong silently and slowly entering the materiality of the soul is linked to the relationship with creativity, or with the being or acting in space expressed by the works of Insu Choi, or by the optical fibre thread of Carlo Bernardini, which underlines a chance to find space or to draw in emptiness. Paolo Di Capua carves signs in the matter, revealing deep plots, which he wants to dialogue with white, the seal of rituality and lifestyle. The writings of Oan Kyu cross the page like minimum stories in continuous succession. The concept of poetically extended time joins the works of Oan Kyu, San-Keum Koh and Stato di Famiglia, including in the work the concept of common time segment to transcribe the score of John Cage. Licia Galizia/Michelangelo Lupone, Dae-Hun Kwon, Fabrizio Corneli, and Min-Ha Yang let the border of avant-garde disappear into science. 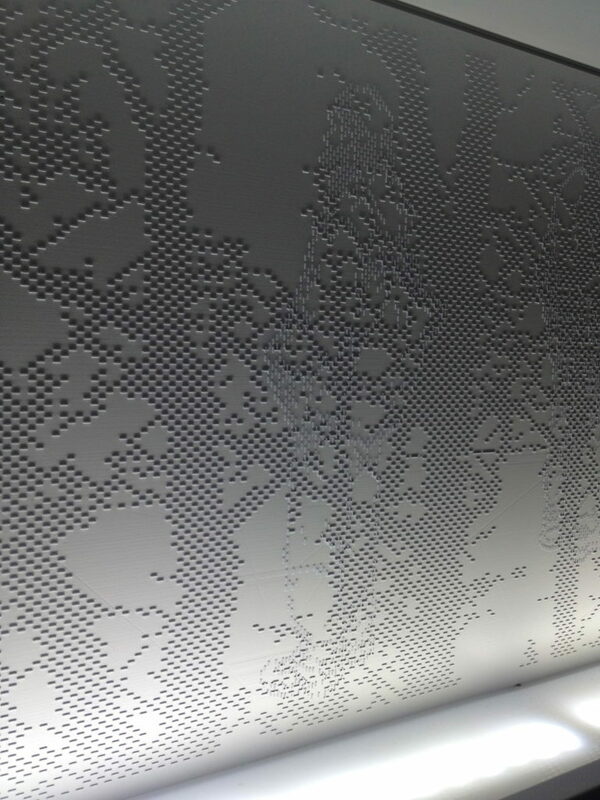 Fabrizio Corneli and Dae-Hun Kwon link the shadow with planning, and with the scientific laws of light. The works by Min-Ha Yang and Licia Galizia/Michelangelo Lupone are connected with the environment, its presence and vibrations; they become movement and chiaroscuro calligraphy for the Korean artist, and music return for the Italian artists. The search for the unattainable joins the poetics of San-Keum Koh and Paolo Radi: the artists face the shining and deep, unfathomable bottom, where the light is, and from which dreams, contents of lives are born. Seo-Bo Park, Dong-Youb Lee and Chang-Sup Chung are representative figures in Korean monocromatic painting whose practice focused on the artist’s action of painting itself which culminates with the marks left on canvas that accentuate the remaining void as a receptive space similar to the way in which Emanuela Fiorelli creates shape with the veil of tartan. 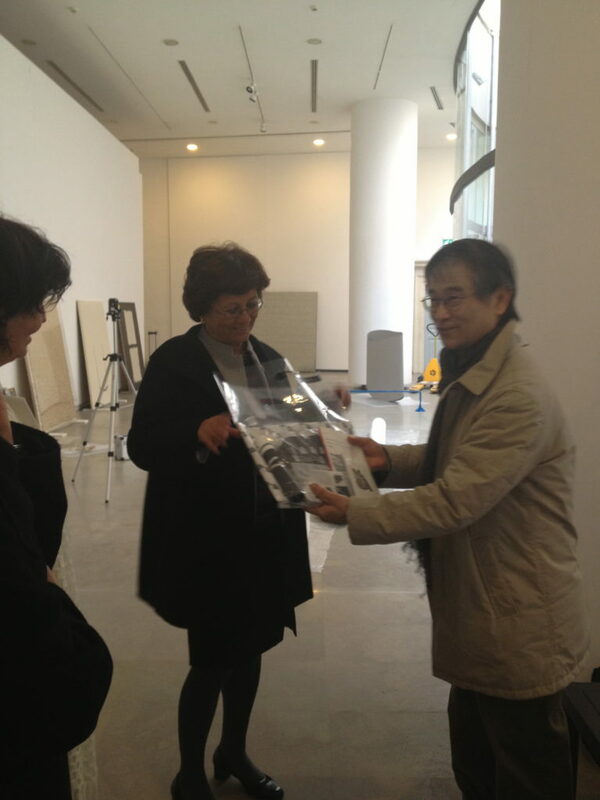 The figure to whom the Exhibition entrusts the task of joining worlds, times and languages is Nam June Paik. His white Zen line evokes the cuts of Lucio Fontana and also the latest artistic experiments presented by the recent generation of artists in this Exhibition. 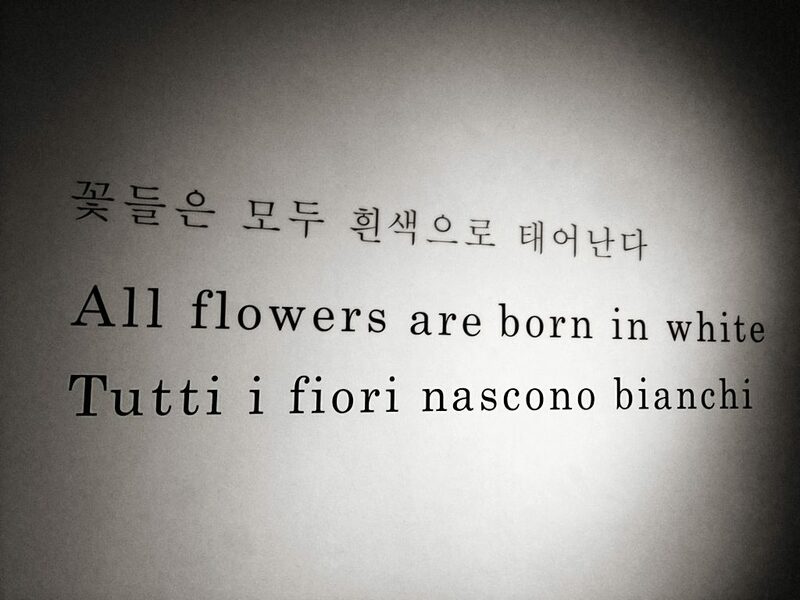 In 2013 the work of PAOLO DI CAPUA “Nocturnal Plants Growth” was acquired by the Korean National Museum of Modern and Contemporary Art. 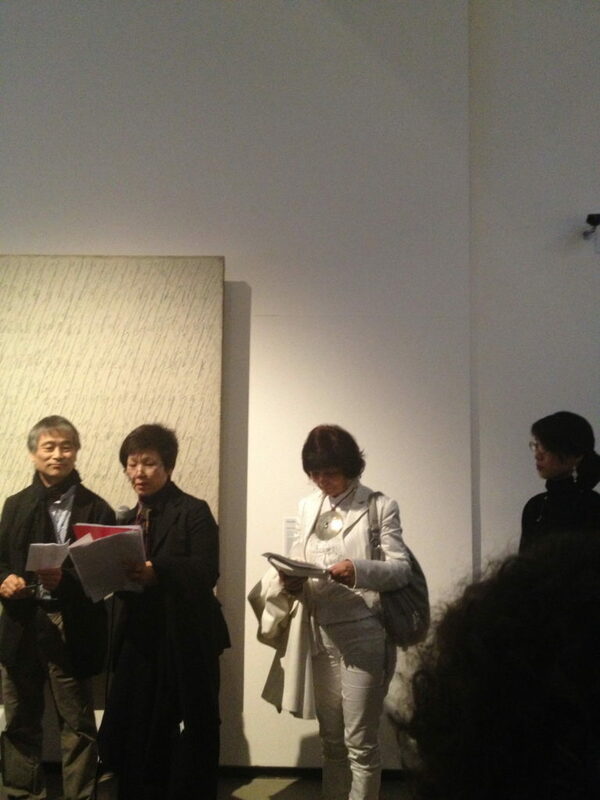 The work was already exposed at the Italian Pavilion – Venice Biennale (summer 2011) and at the the Italian Embassy inside the Shin Building Palace in Seul.